We're a civic technology startup developing performance management software to enable frictionless, cross-sector collaboration. Based in the Sacramento region? Help us develop an open performance data standard. Don't let your strategic plan sit locked up in a proprietary PDF format. Delivery Unit transforms your strategic plan into open, structured data. Goals, objectives, strategies, outputs, key results -- we support them all. Associate action items, due dates, current status, and entities responsible to any performance metric. Your consituents care about your social impact. Link your program performance with quality of life outcomes. Push data to CivicOS to help citizens understand who's doing what. Develop and manage your strategic plan in a web-based, open format. Manage your department's internal performance and choose which performance data are externally published. 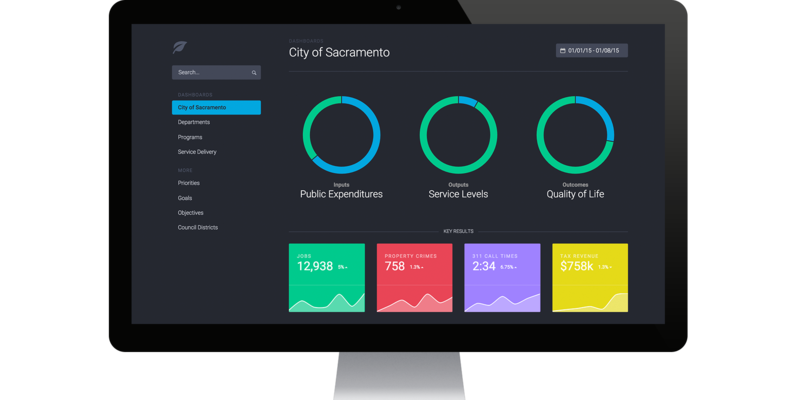 Deploy CivicOS™ to help citizens understand how your community is doing and who's doing what to improve quality of life. We're developing our beta performance management product with a small group of public and nonprofit managers based in the Sacramento region. Take our survey to request an invite. We're civic technologists with extensive program-level experience in the public and nonprofit sectors. Let us help you transform your organization's theory of change into open data. Drop us a line to learn more. 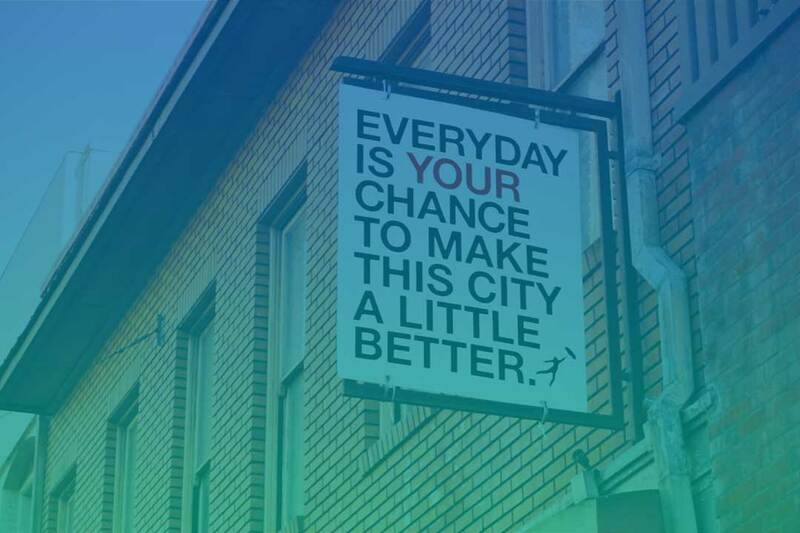 Sac2050: Shaping the future of Sacramento, together. Sign up to receive occasional Delivery Unit updates.